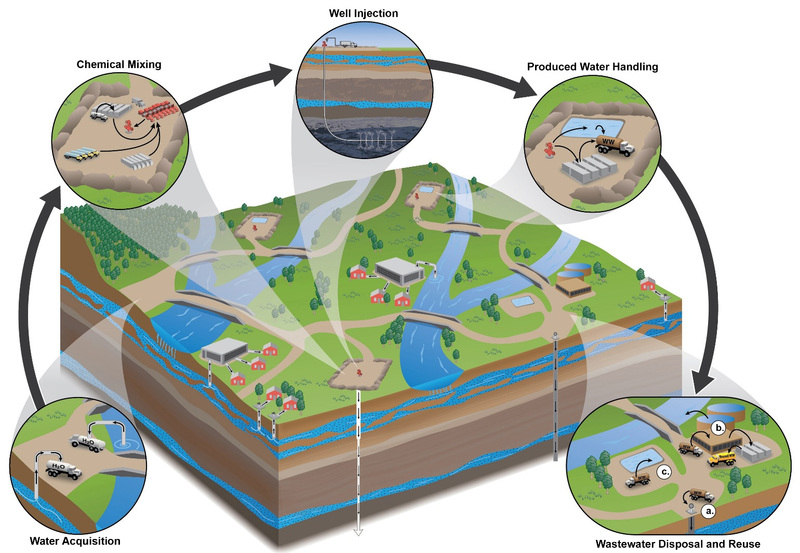 Wastewater from oil and gas operations – including fracking for shale gas – at a West Virginia site altered microbes downstream, according to a Rutgers-led study. The hydraulic fracturing (fracking) water cycle includes withdrawing water, adding chemicals, injecting fracking fluids through a well to a rock formation, and pumping wastewater to the surface for disposal or reuse. 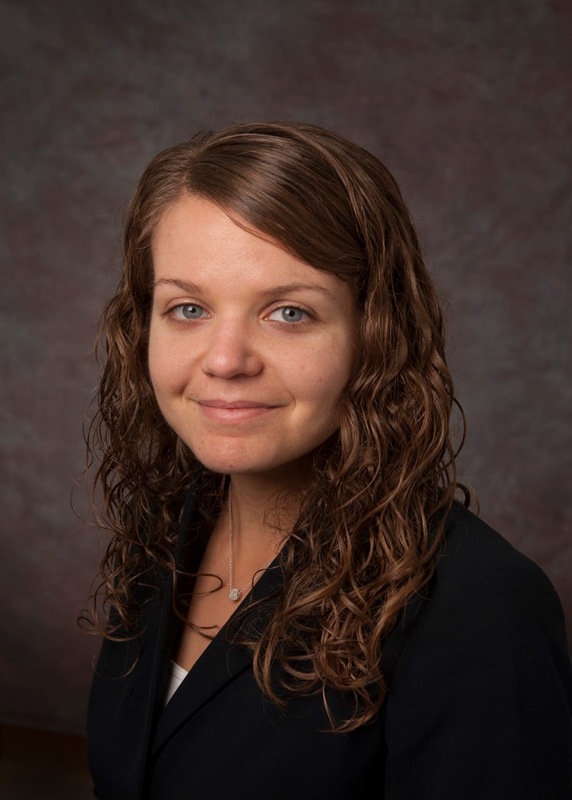 “My hope is that the study could be used to start making hypotheses about the impacts of wastewater,” said Nicole Fahrenfeld, lead author of the study and assistant professor in Rutgers’ Department of Civil and Environmental Engineering. Much remains unknown about the impacts of wastewater from fracking, she added. Nicole Fahrenfeld, assistant professor in the Department of Civil and Environmental Engineering. “The results showed shifts in the microbial community and antibiotic resistance, but this site doesn’t appear to be a new hot spot for antibiotic resistance,” she said. The use of biocides in some fracturing fluids raised the question of whether this type of wastewater could serve as an environment that is favorable for increasing antimicrobial resistance. Antimicrobial resistance detected in these sediments did not rise to the levels found in municipal wastewater – an important environmental source of antimicrobial resistance along with agricultural sites. Study authors include Rutgers undergraduate Hannah Delos Reyes and Rutgers doctoral candidate Alessia Eramo. Other authors include Denise M. Akob, Adam C. Mumford and Isabelle M. Cozzarelli of the U.S. Geological Survey’s National Research Program. Mumford earned a doctorate in microbiology at Rutgers.